← Oscar’s Christmas Day Accident!! 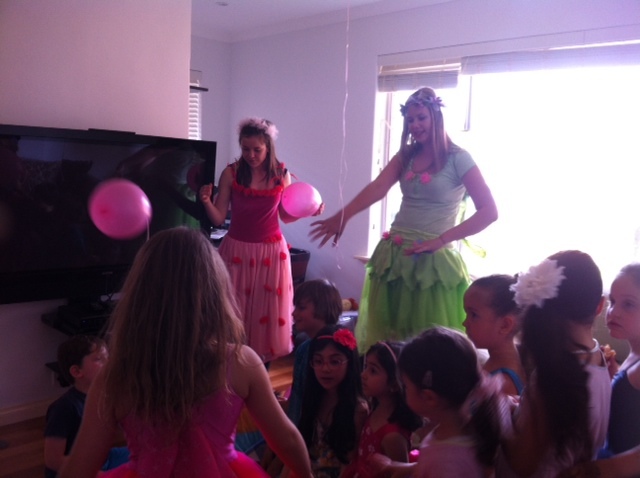 A gorgeous friend of mine threw her daughter a Ballerina Party for her 3rd birthday. She is very kind to let me share these photos. She did an outstanding job and we had a wonderful time. 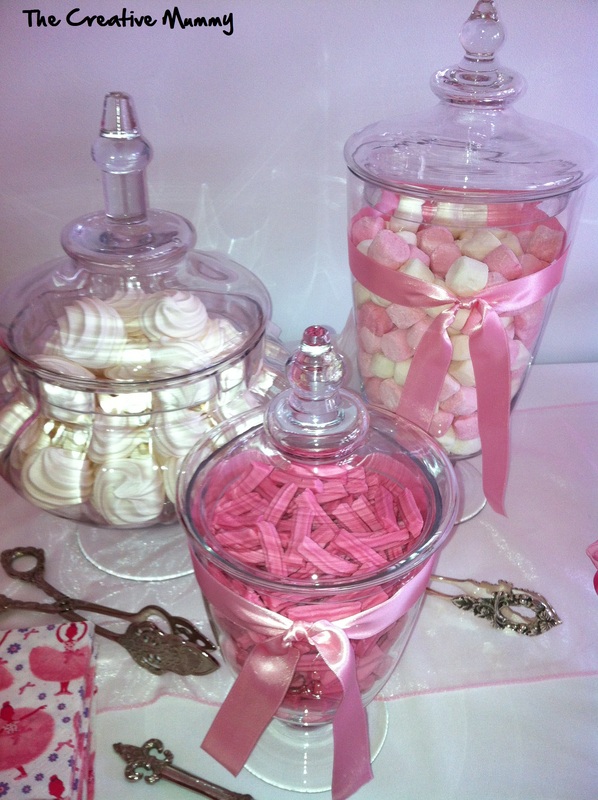 Candy Jars filled with Pink and White Candy. 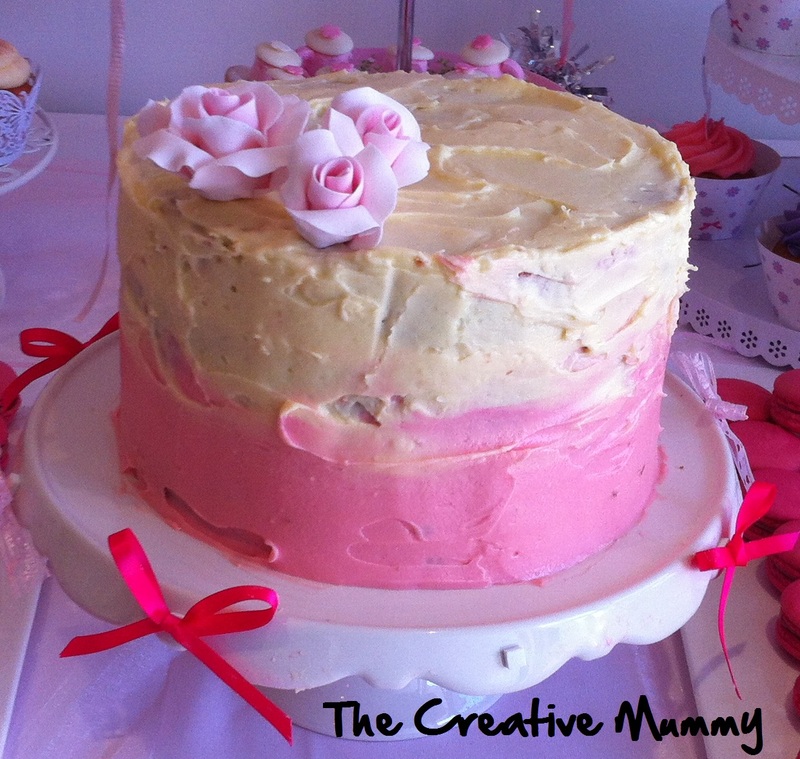 Ballerina Cupcake Topper – Handmade! What an amazing job Kirrilli!